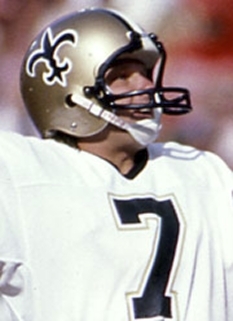 Morten Andersen holds the distinction of being the all-time leading scorer in NFL history as well as the all-time leading scorer for two different teams: the New Orleans Saints, with whom he spent 13 seasons, and the Atlanta Falcons, with whom he spent a combined eight seasons. Andersen was born in Copenhagen, Denmark. As a student, he was a gymnast and a long jumper and barely missed becoming a member of the Danish junior national soccer team. 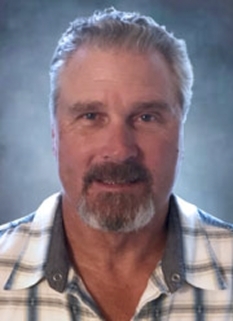 He visited the United States in 1977 as an exchange student where he first kicked an American football on a whim at Ben Davis High School in Indianapolis. He was so impressive in his one season of high school football that he was given a scholarship to Michigan State University. Andersen, with his left leg as his dominant kicking leg, starred at Michigan State, setting several records, including a Big Ten Conference record 63-yard field goal against Ohio State. He was named an All American in 1981. 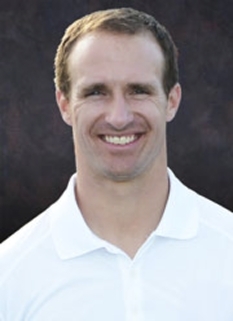 His success landed him the kicking job with the New Orleans Saints. He soon emerged as one of the strongest and most reliable placekickers in the NFL. 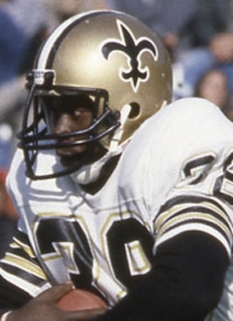 In his years with the Saints, he was named to six Pro Bowls, kicked 302 field goals and scored 1318 points. Andersen's proficiency with field goal kicking earned him the nickname "Mr. Automatic." Following his release by the Saints, Andersen signed with the Atlanta Falcons. He was once again named a Pro Bowler during his time in Atlanta. In December 1995 against the Saints, he became the first player in NFL history to kick three field goals of over 50 yards in a single game. 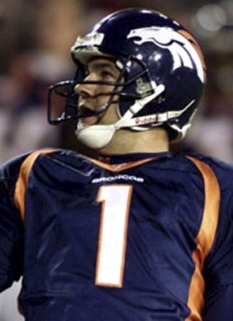 Andersen kicked a game-winning field goal in overtime in the 1998 NFC Championship Game to beat the Minnesota Vikings and send the Falcons to its first-ever Super Bowl appearance. 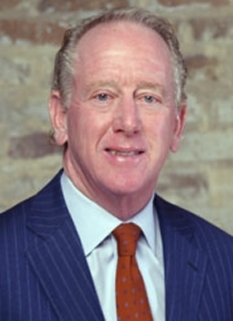 Andersen went on to play with the New York Giants for the 2001 season, followed by the Kansas City Chiefs the following two seasons. 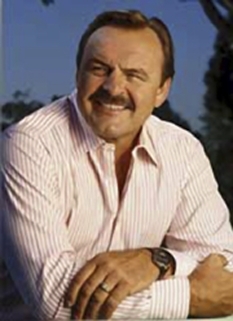 In January 2006, Andersen was inducted as the first member of the Danish American Football Federation Hall of Fame. 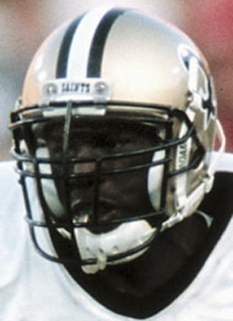 Later that year, Andersen returned to the NFL, re-signing with the Atlanta Falcons. On December 16, 2006, Andersen passed Gary Anderson to become the all-time leading scorer in NFL history. The following weekend Andersen again passed Anderson to become the NFL's career leader in field goals made. On September 17, 2007, he again signed with the Falcons in an attempt to help their unreliable kicking game. By the end of the regular season he had made 25 of 28 field goals (89.3%), the most accurate season of his career. DISCLAIMER: PFP Sports Talent Agency does not claim to represent itself as the exclusive agent for Morten Andersen. PFP Sports Talent Agency is a booking agency that represents organizations seeking to hire pro athletes and sports personalities such as Morten Andersen for speaking engagements, personal appearances, product endorsements and corporate entertainment. Fees on this website are estimates and are intended only as a guideline. Exact fees are determined by a number of factors, including the location of event, the talent’s schedule, requested duties and supply and demand. PFP Sports Talent Agency makes no guarantees to the accuracy of information found on this website and does not warrant that any information or representations contained on this website will be accurate or free from errors. We are often asked how can I find out who is Morten Andersen's agent? To find Morten Andersen appearance fees and booking agent details, you can contact the agent, representative or manager through PFP Sports Talent Agency for speaking fee costs and availability. PFP Sports Talent Agency can help your company choose the ideal sports personality for your next marketing campaign. To hire Morten Andersen for an appearance, speaking event or endorsement, contact Morten Andersen's booking agent for more information.